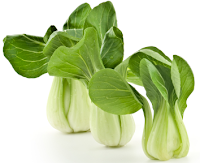 Inspired by some beautiful baby bok choy that I found at the farmer's market today, here is an Asian noodle recipe that would be right at home in any homestyle Chinese, Japanese or Taiwanese meal. If you can only find full-sized bok choy, they will also work for this recipe. Cooking notes: The flavor of the noodles is best if you have a very high heat burner to use with wok cooking. I, unfortunately, do not have this at home. To try to achieve a bit of caramelization on the noodles, I preheat a large cast iron skillet instead. Even if you aren't able to caramelize the noodles, this dish is delicious. In the picture, above, I have used the flat, thin, dried udon noodles but the dish is best with the fresh, fat, round noodles. 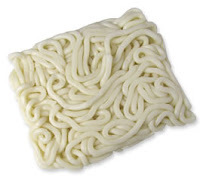 If using dried udon noodles, cook in boiling water for 2/3 the amount of time recommended on the package, then drain and run cold water over the noodles to stop the cooking. If using fresh noodles, just untangle noodles with your fingers (do not pre-cook). Set aside. Mix together sauce ingredients; set aside. In a hot wok or cast iron skillet over high heat, add 1 tablespoon of oil, shallot and garlic; stir briefly for a couple of seconds being careful not to let them brown. Add cabbage, carrot and mushrooms, stir-frying for 1-2 minutes. Remove vegetables from pan and wipe out pan. Return to heat and add remaining tablespoon of oil. When hot add egg (if using) and noodles, stir-frying until heated through. If the noodles begin to stick add another teaspoon or two of oil. Add veggies back to the pan along with the sauce and stir-fry over high heat until noodles just start to caramelize or until all ingredients are hot. If using a low-power burner, the noodles may never caramelize, but the dish will still be delicious. Do not cook more than 2 minutes. Serve immediately. Great with braised baby bok choy. 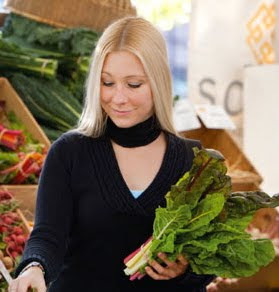 Fill a large bowl with water and soak the whole baby bok choy fully submerged for about half an hour; swish the bok choy vigorously to remove as much dirt and debris as possible. 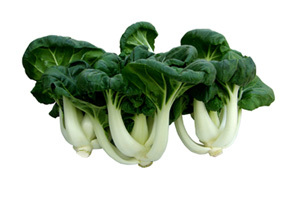 Lift bok choy out of the bowl and into a colander; discard the soaking water. Cut the very end of the stem off and then cut bok choy in half through the middle of the stem (the long way) so that all of the leaves remain attached. In a Dutch oven or 6-8 liter stock pot*, bring sauce ingredients to a boil. Reduce heat to medium and add bok choy placing the stem ends directly into the liquid and standing the leaf ends up like flowers. Cover the pot and cook for 7 minutes*. Serving suggestions: Goes well with any Chinese, Japanese or Taiwanese meals. I like to top Udon with Shiitakes with these Braised Baby Bok Choy to add some greens to the dish. *Note: if using full-sized bok choy, cook in slightly smaller diameter pot (so that the bok choy will stand up) and cook for 10 minutes instead of 7.